The Financial Training Group, Ltd. (FTG) designs customized training programs for the financial services industry. Our experienced instructors use actual cases and situations to make programs relevant, fast-paced, and interesting. 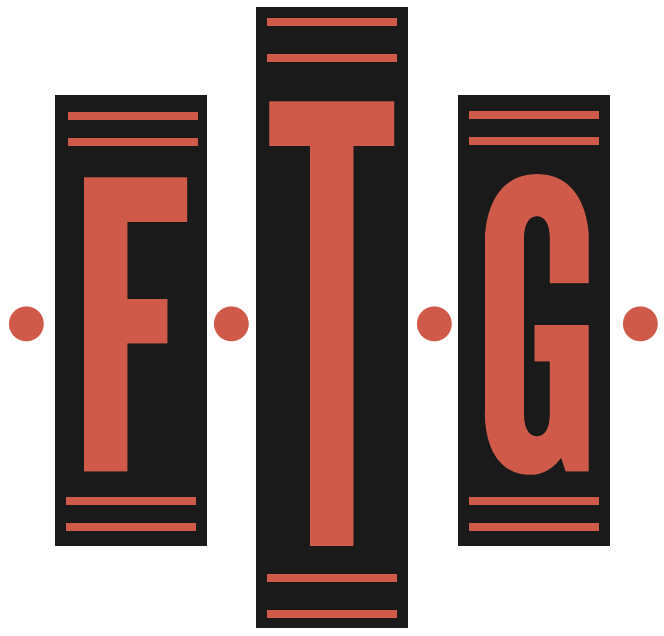 Reach out to FTG by phone or email today.